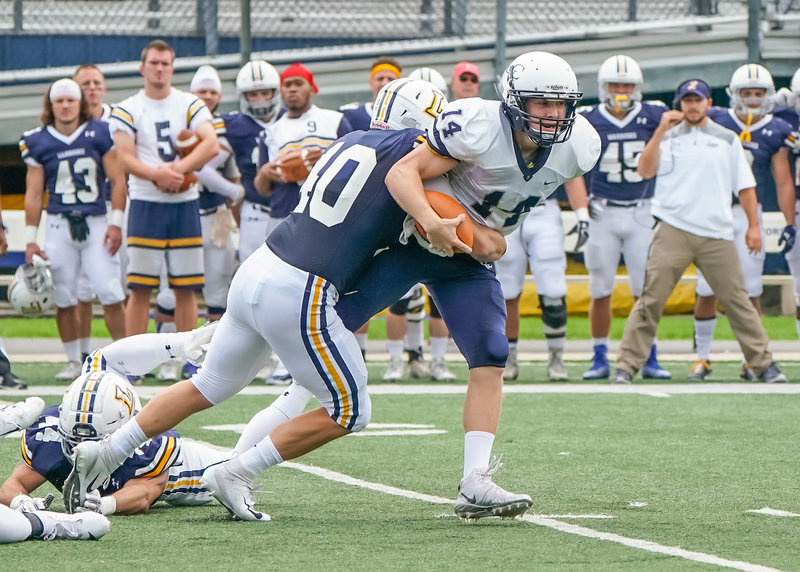 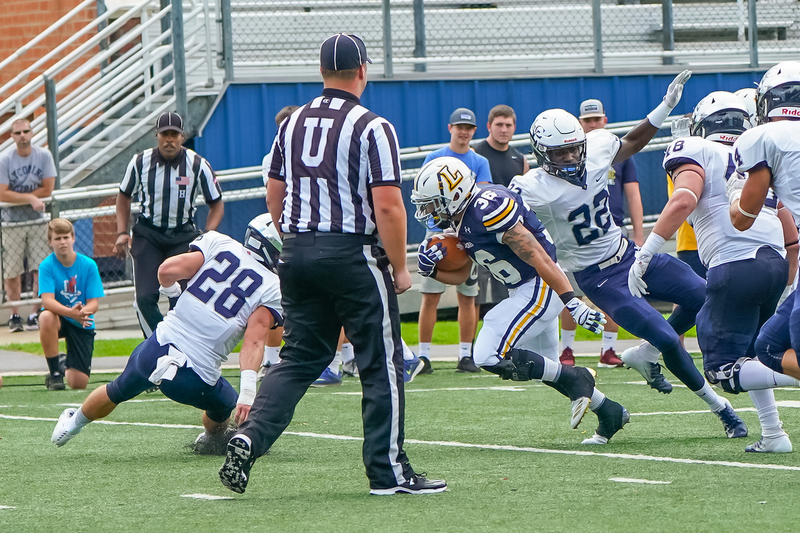 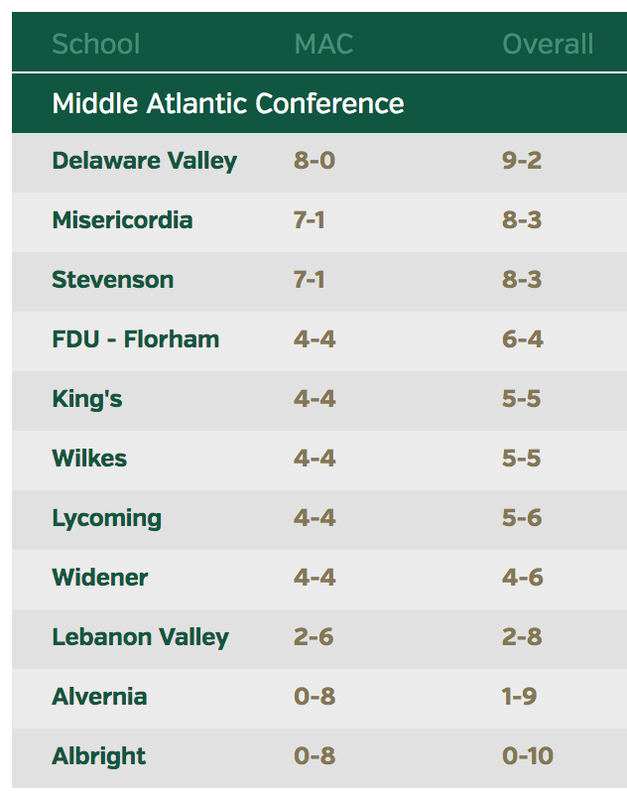 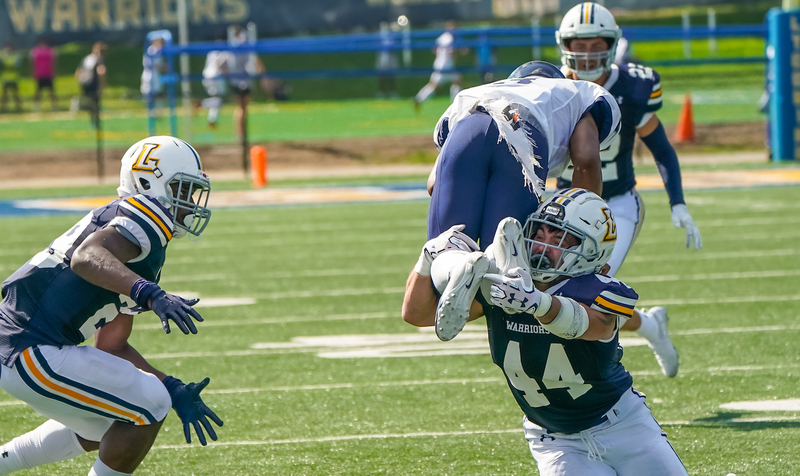 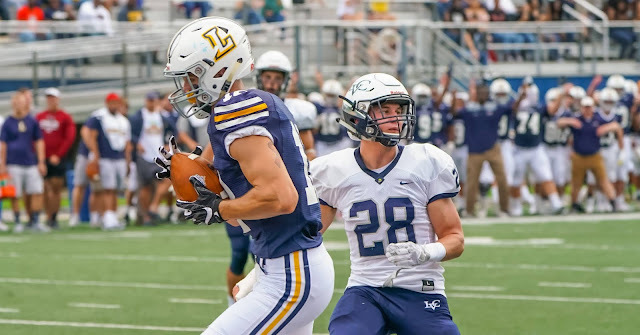 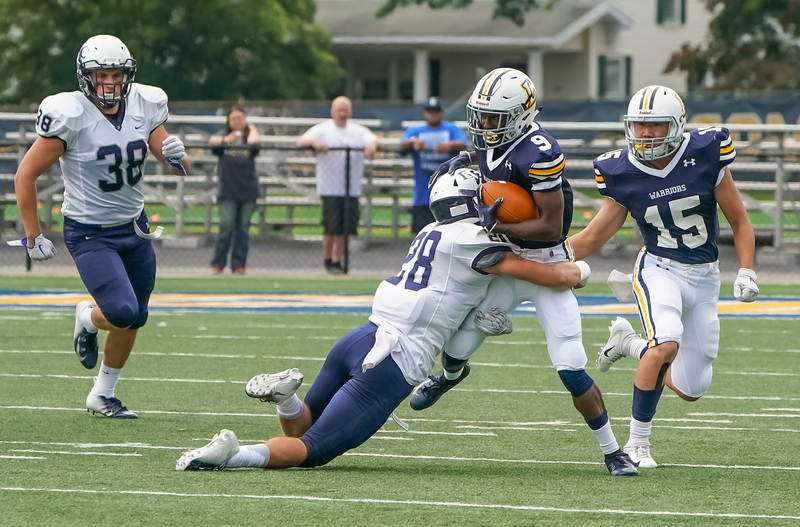 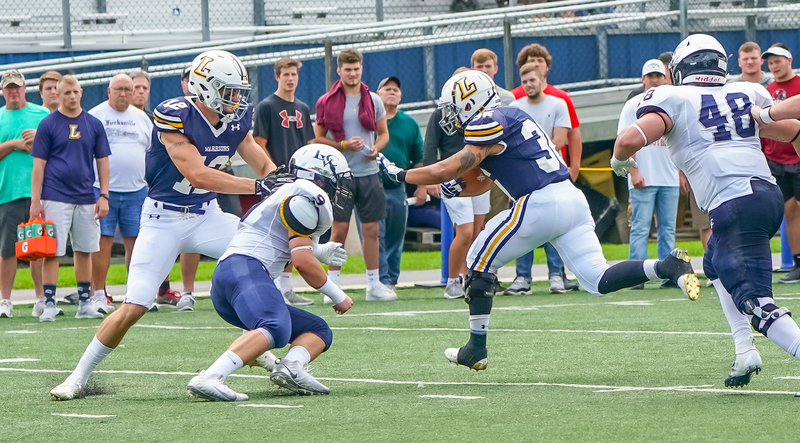 Williamsport, PA - The Lycoming Warriors defeated the Dutchman of Lebanon Valley with offense, defense and special teams. 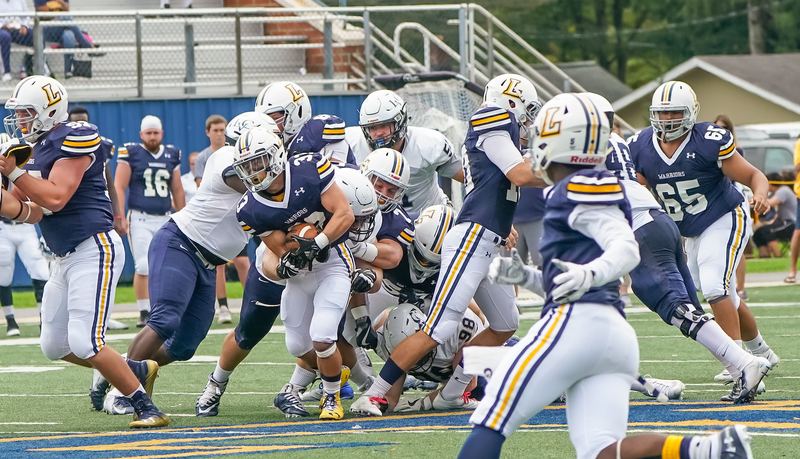 We have some quick photos from the game. 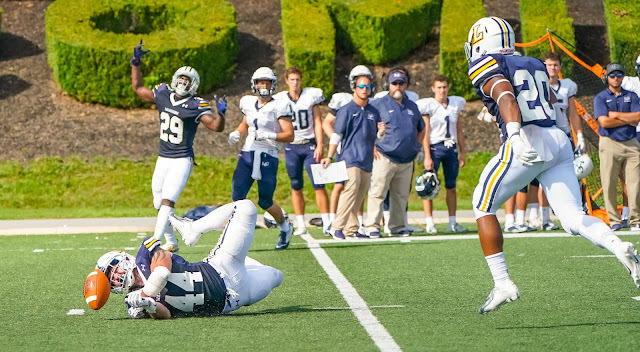 So LB Mike Kaylan makes a spectacular tack animation. 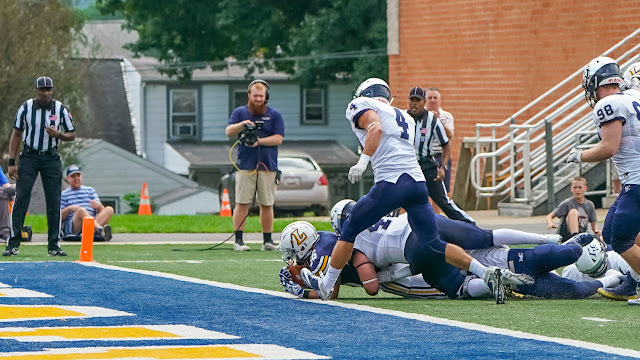 Jr RB Jacob Fimbres scoring run.